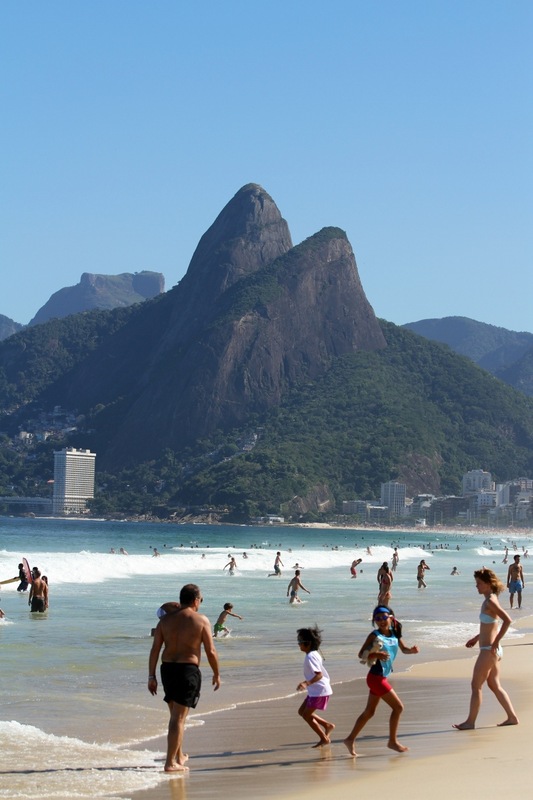 Wander near any of the beaches in Rio de Janeiro and you’ll be quickly reminded why expats recently voted their favourite aspects of Rio 1) the beaches, 2) the people, 3) the weather, and 4) the quality of life. 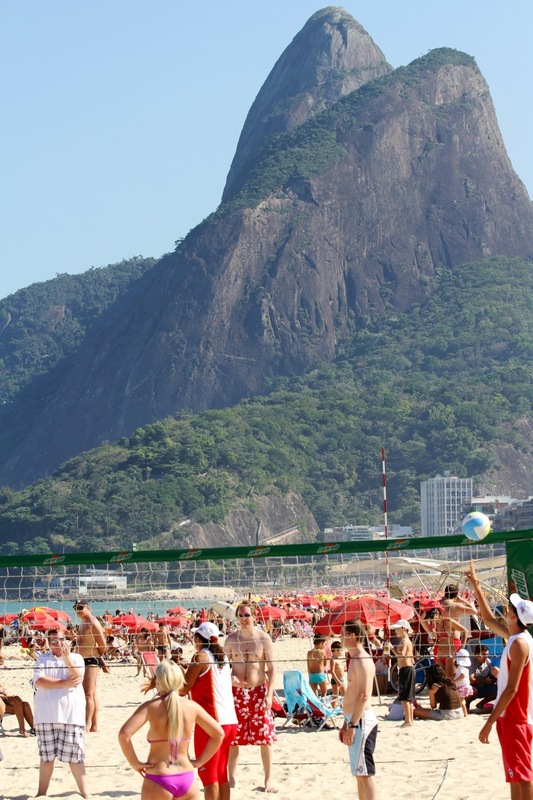 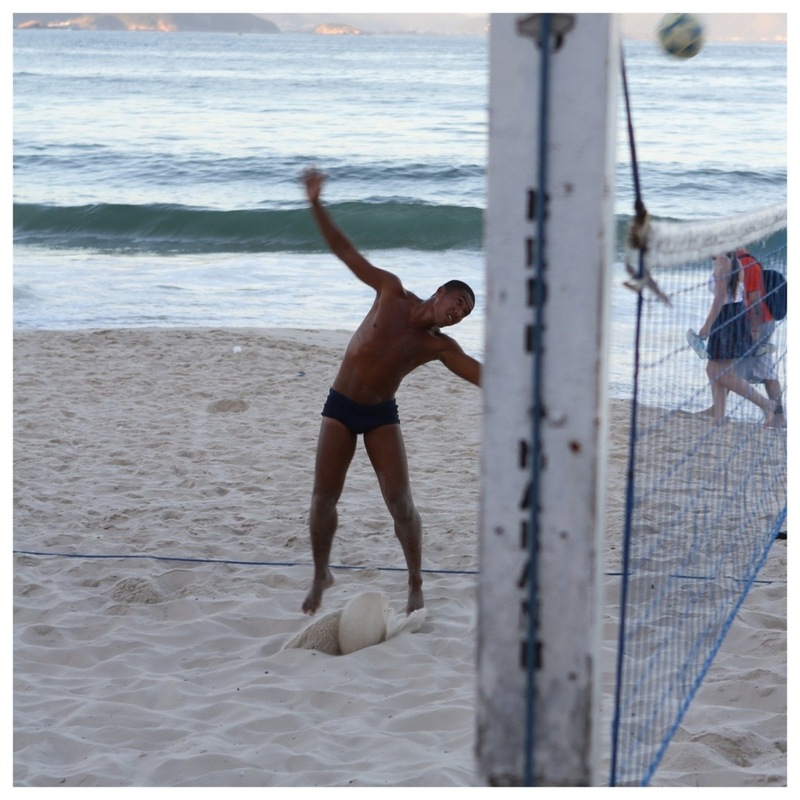 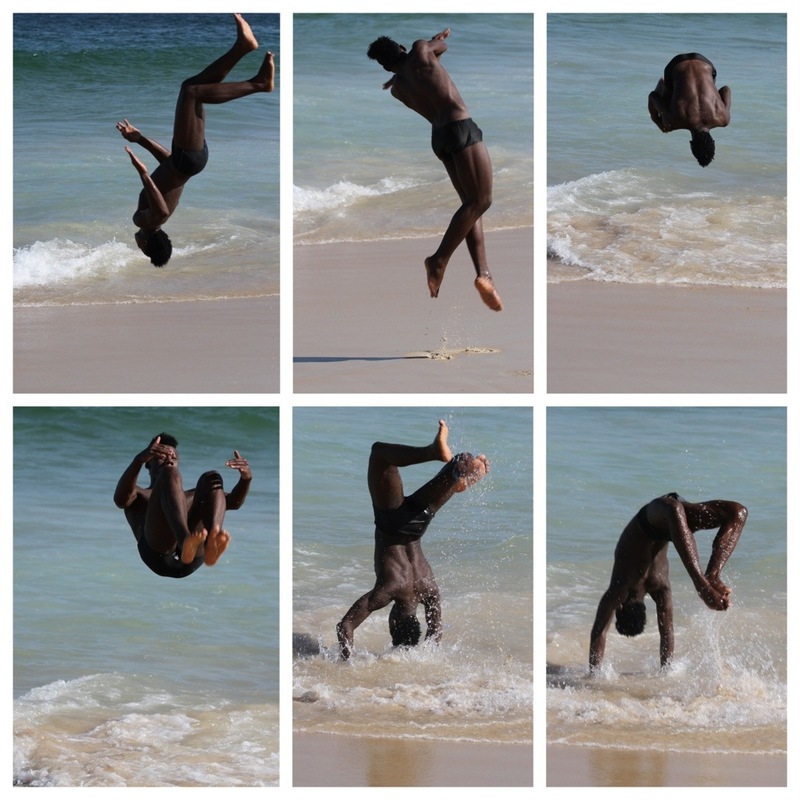 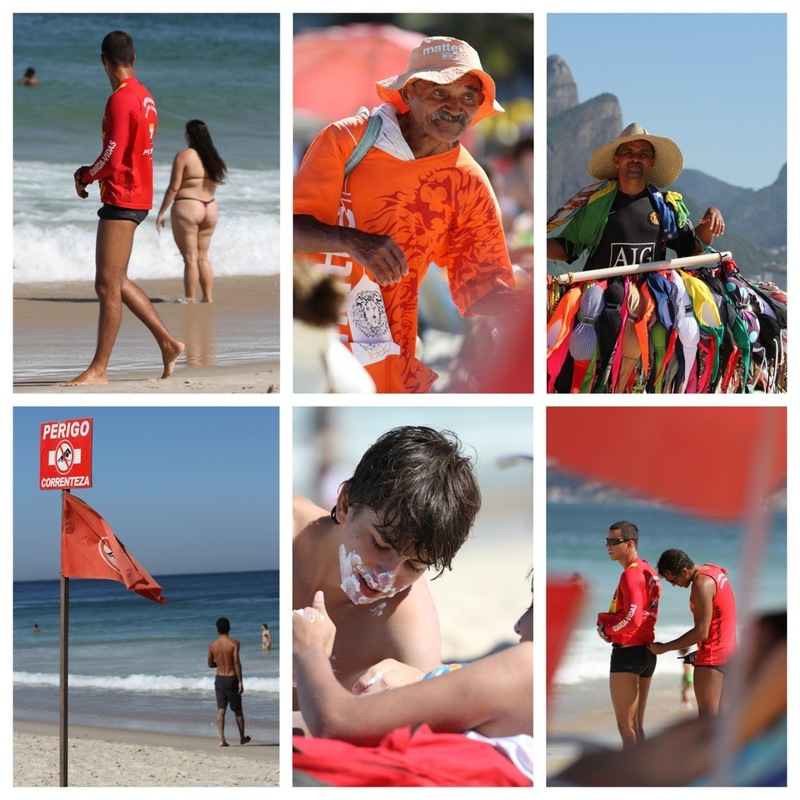 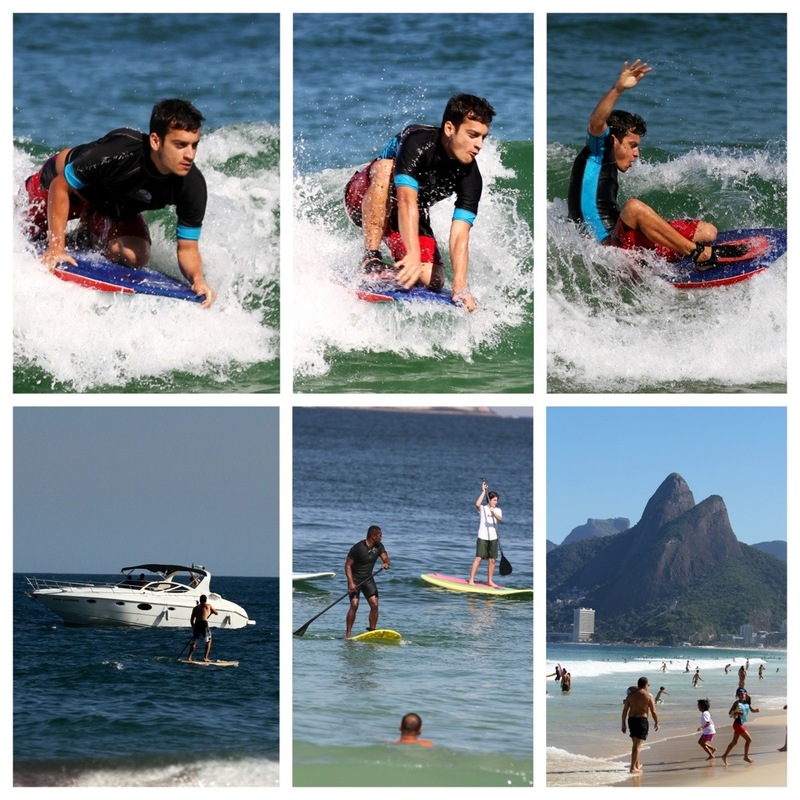 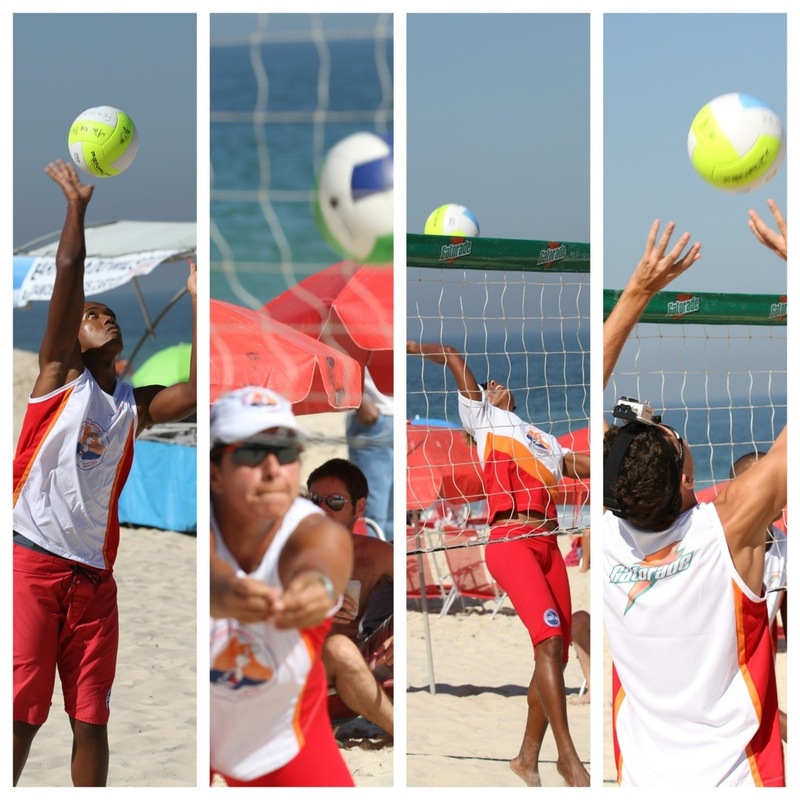 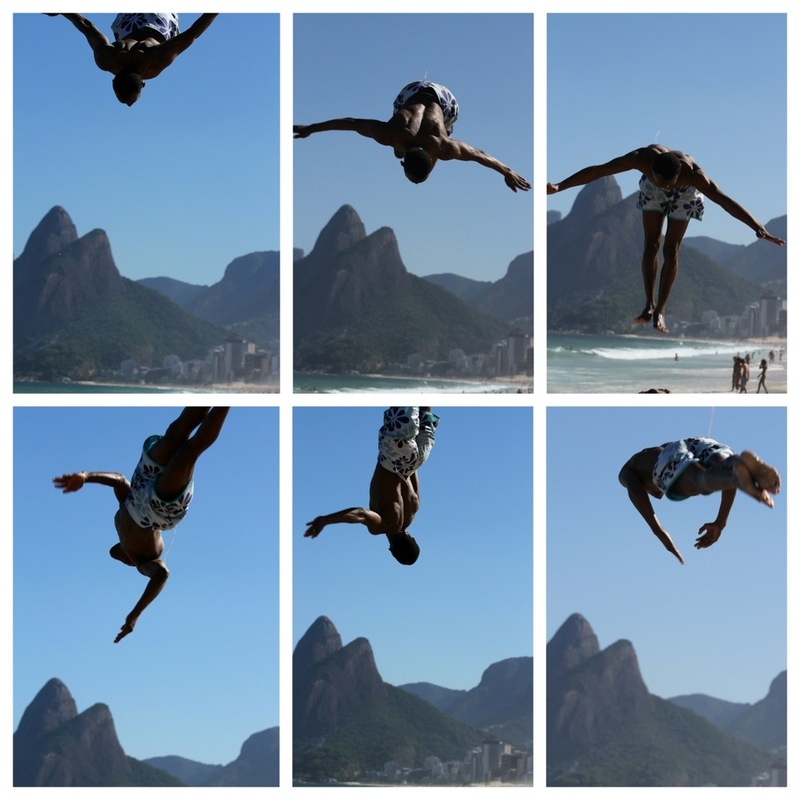 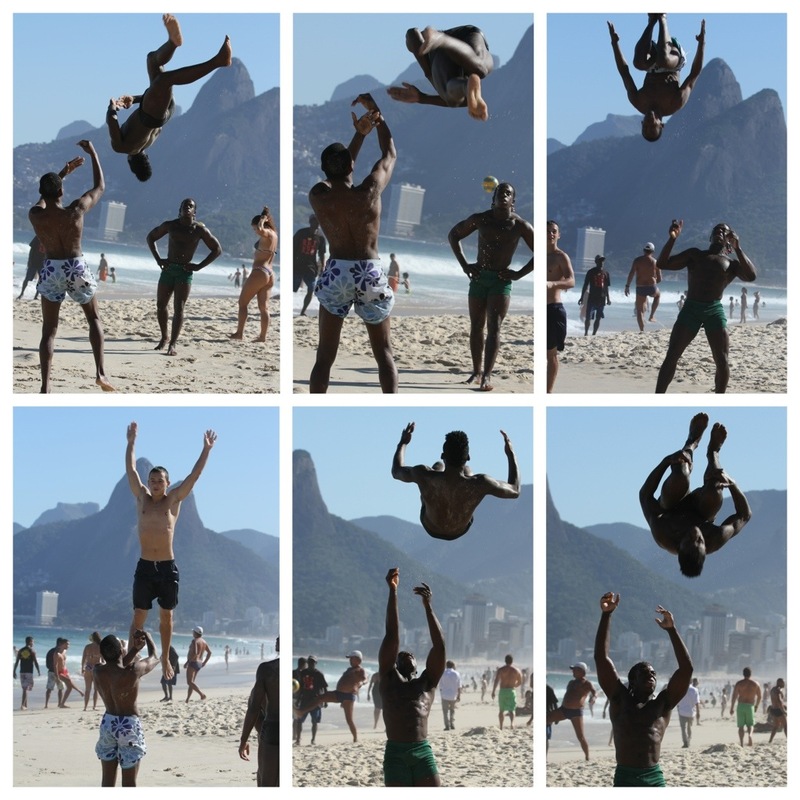 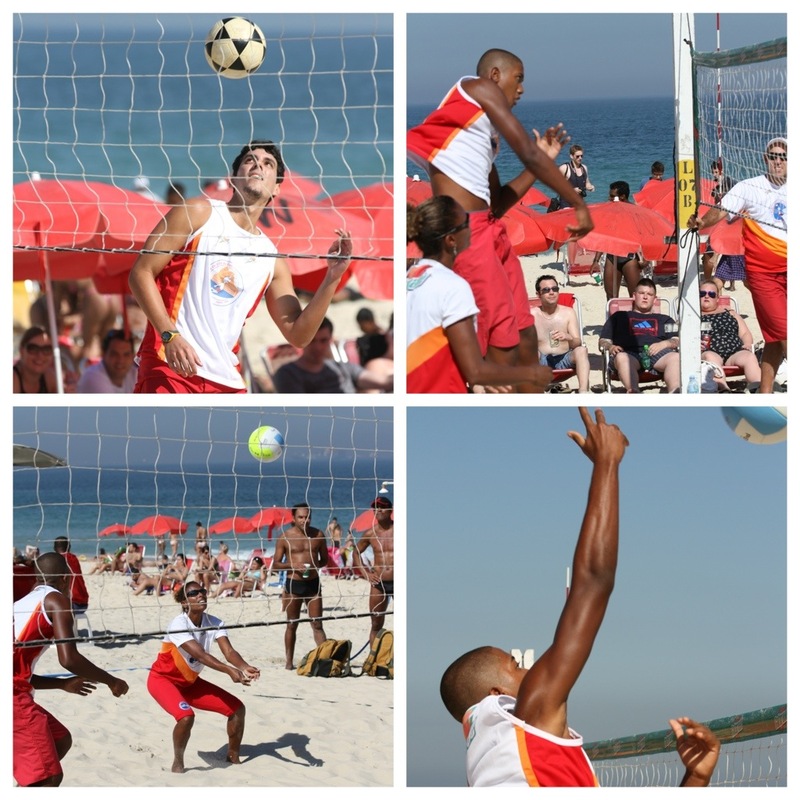 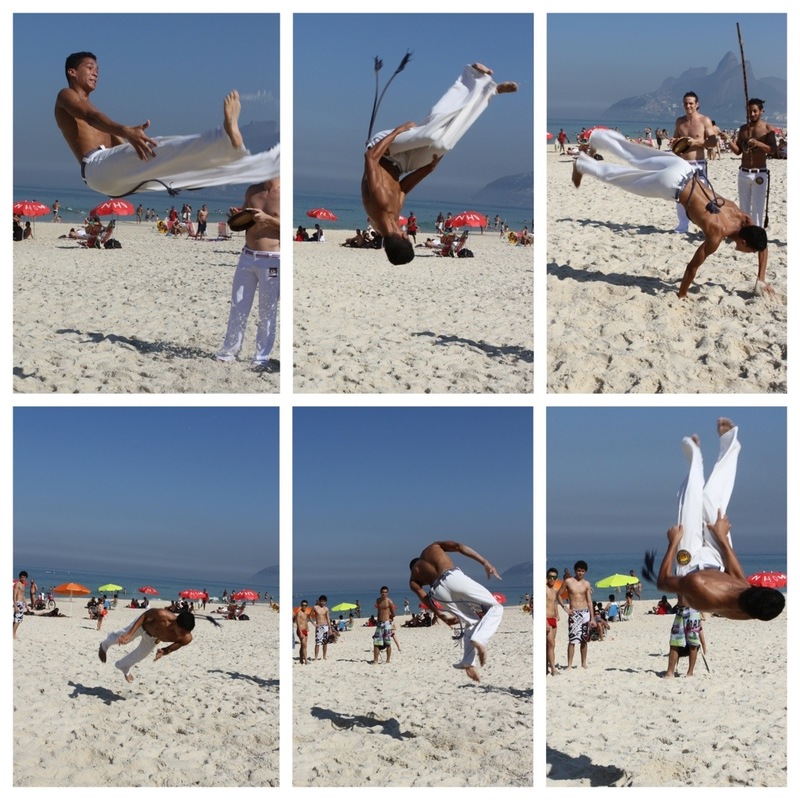 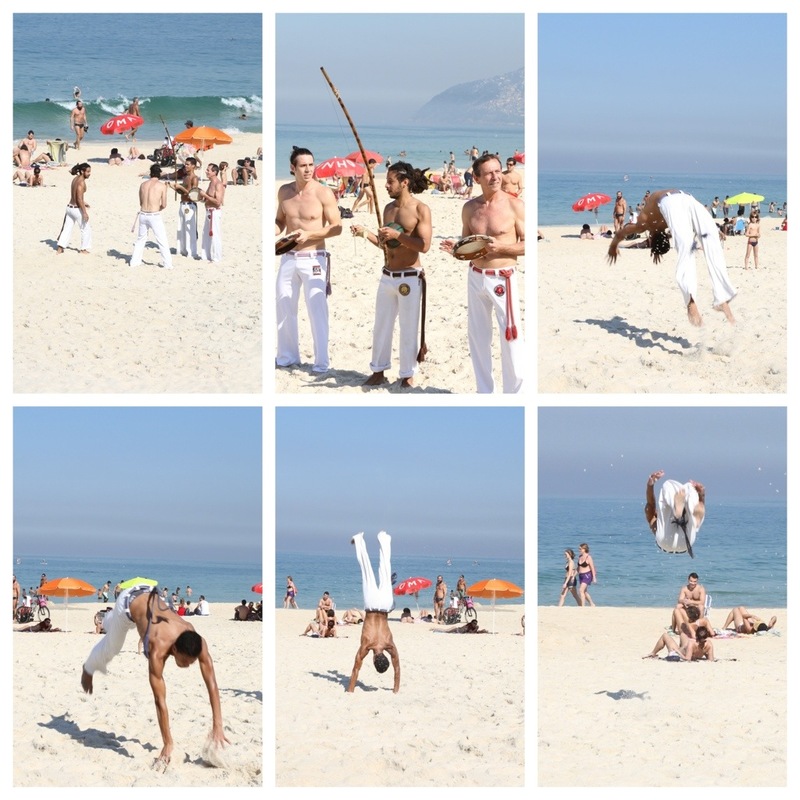 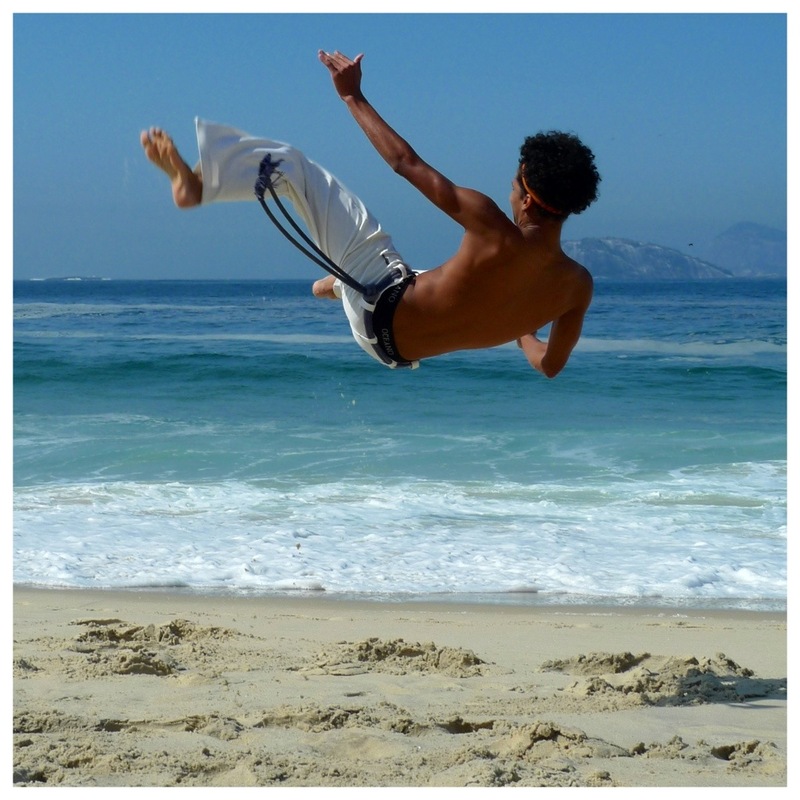 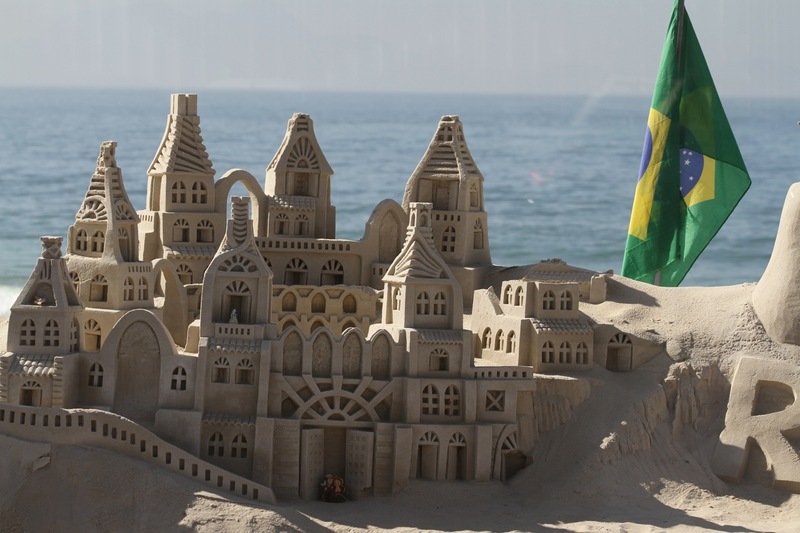 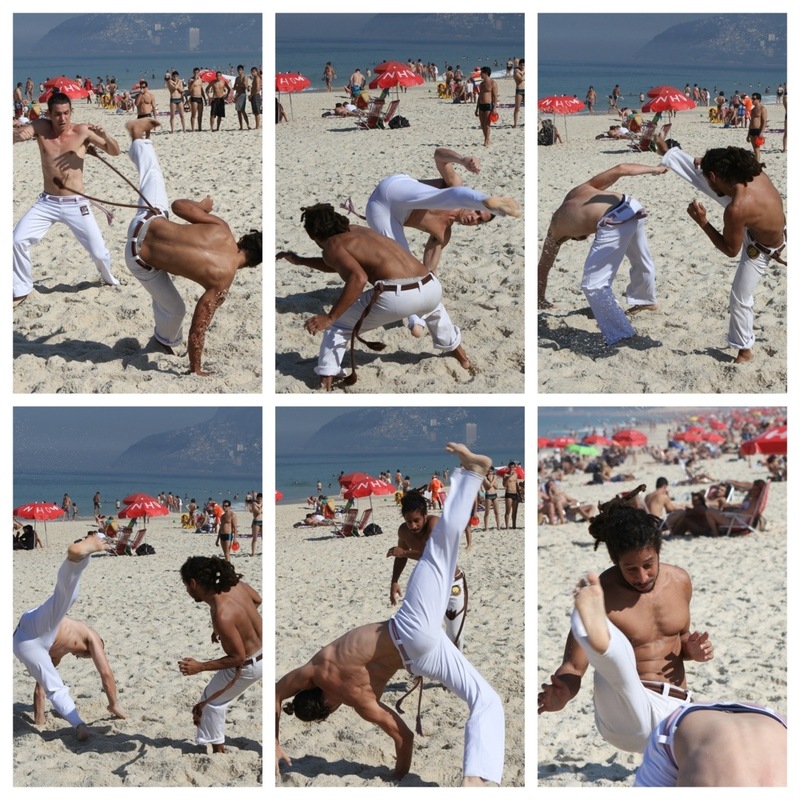 The beaches personify Rio – sun, fun and sport abound at every turn. 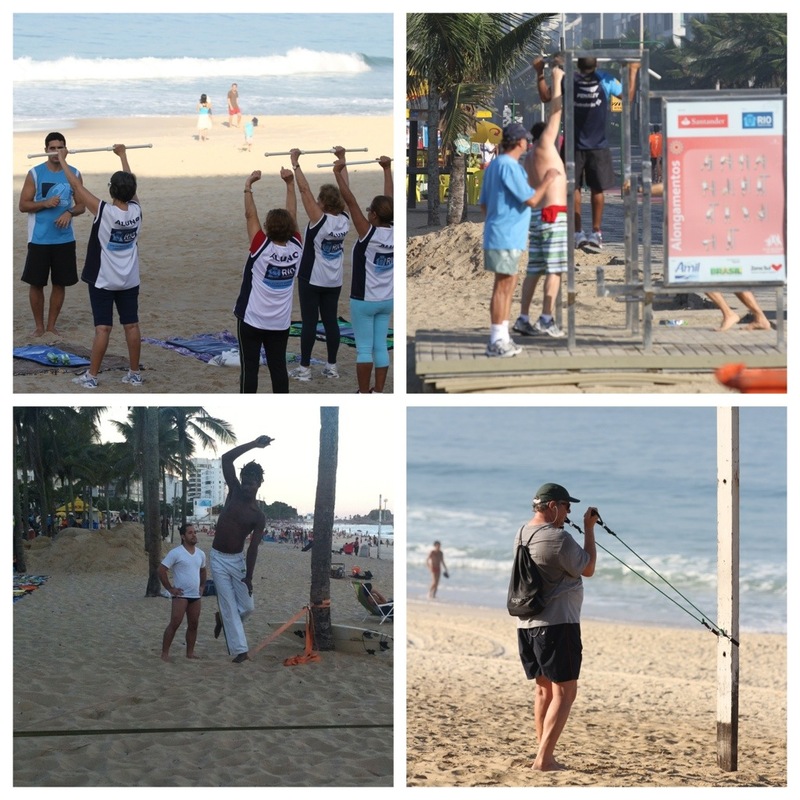 Whilst the beach promenades are dotted with numerous outdoor multi-gyms, home to rippling muscles, and palm trees form improvised pegs to a network of tightropes. 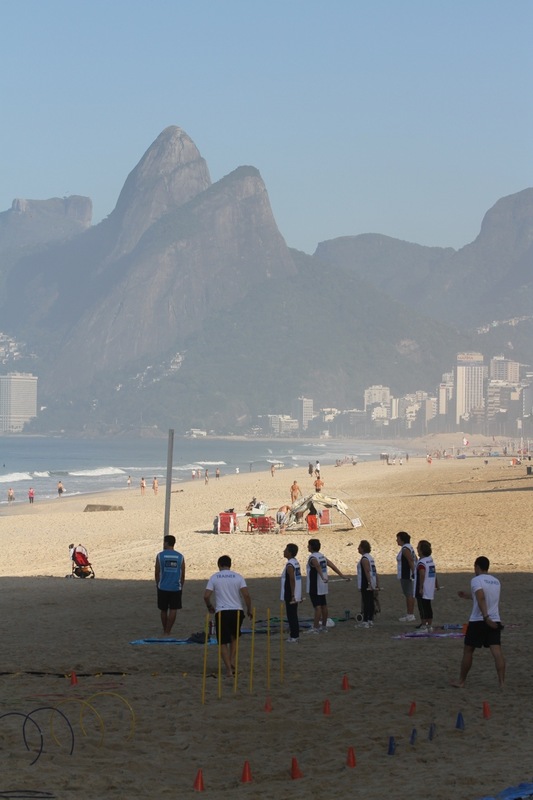 The adjourning cycle path acts like some mass conveyor belt of joggers, skate boarders, skaters, cyclists and walkers.